Prime Minister Imran Khan visiting the Museum of Holy Quran in Mashhad, Iran. #Pakistan #Iran . 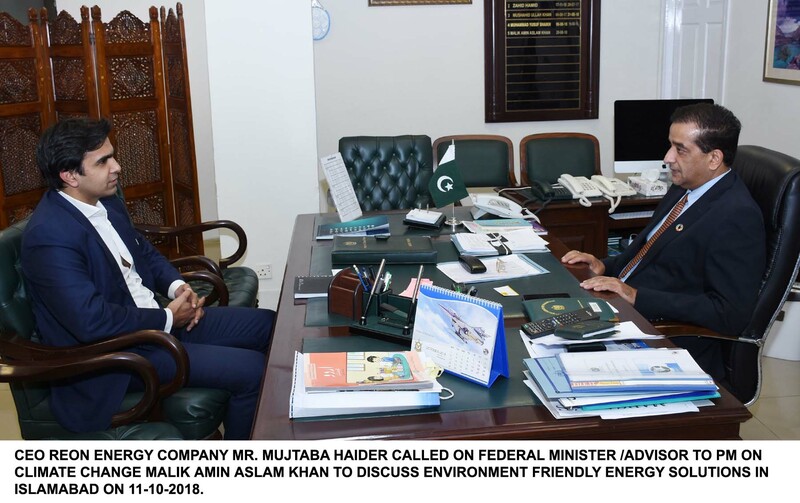 Prime Minister Imran Khan directed the Ministry of Power to have a special focus on introducing modern technology in transmission and distribution sector so that the problems of transmission and distribution system could be addressed. 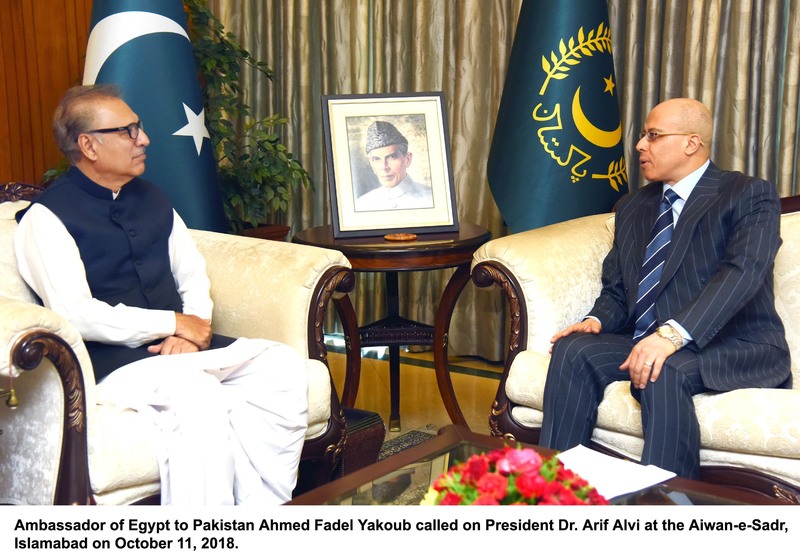 President Dr. Arif Alvi says China Pakistan Economic Corridor has made Pakistan an important destination for global trade and investment. 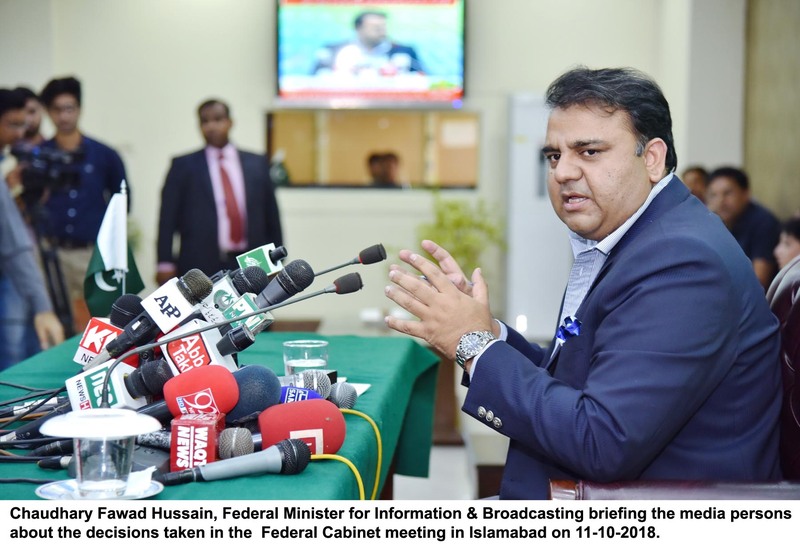 Prime Minister Imran Khan has directed to launch a comprehensive website immediately identifying all new Tourist zones being set up and providing detailed information to the local as well as foreign tourists. 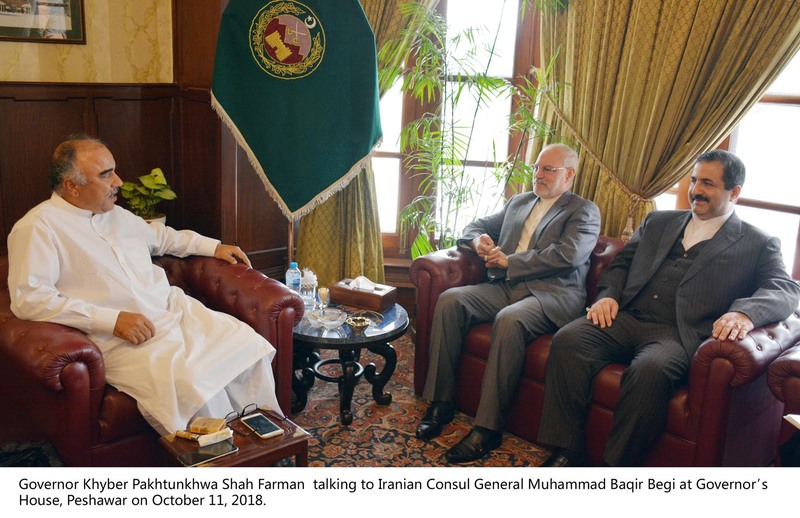 President Dr. Arif Alvi stressed the need for expanding bilateral trade between Pakistan and Bahrain. 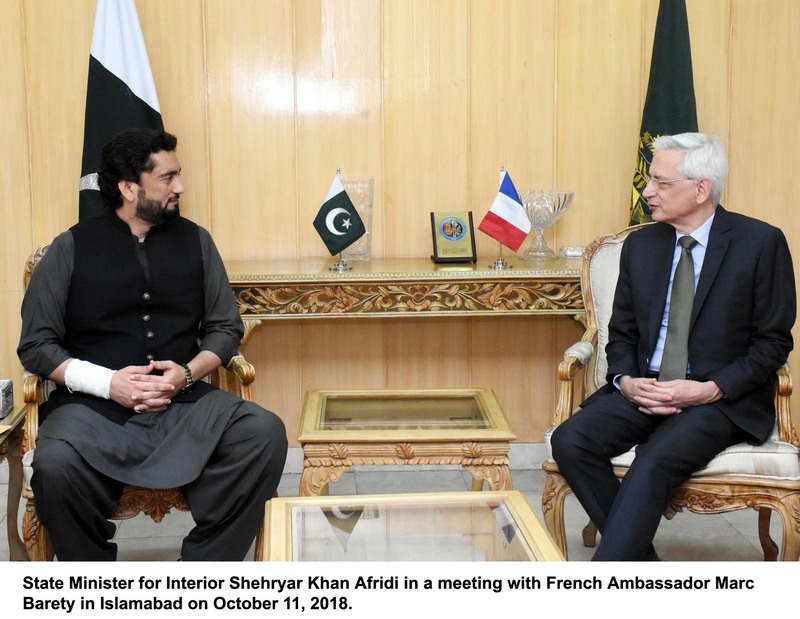 He highlighted the need for closer cooperation between the Chambers of Commerce of the two countries. He was talking to the Foreign Minister of Bahrain. 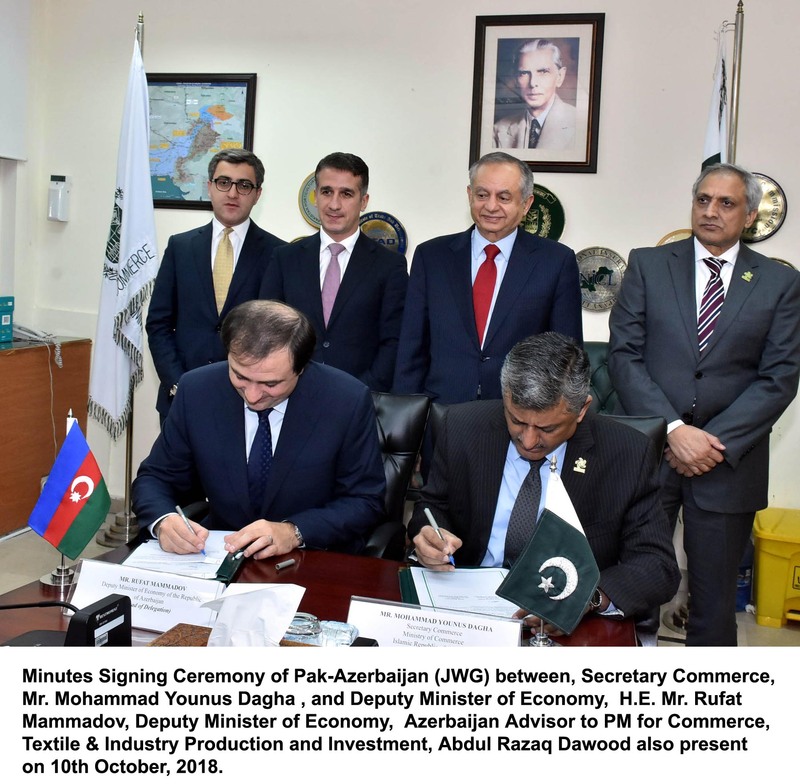 Pakistan and Bahrain have signed Memorandum of Understandings regarding promotion of bilateral trade and investment. Renowned Pakistani classical, semi-classical and ghazal singer Asad Amanat Ali Khan's death anniversary is being observed today. Asad Amanat Ali Khan was born on September 25, 1955 in the renowned Patiala Gharana of musicians, in Lahore. #AsadAmanatAliKhan. 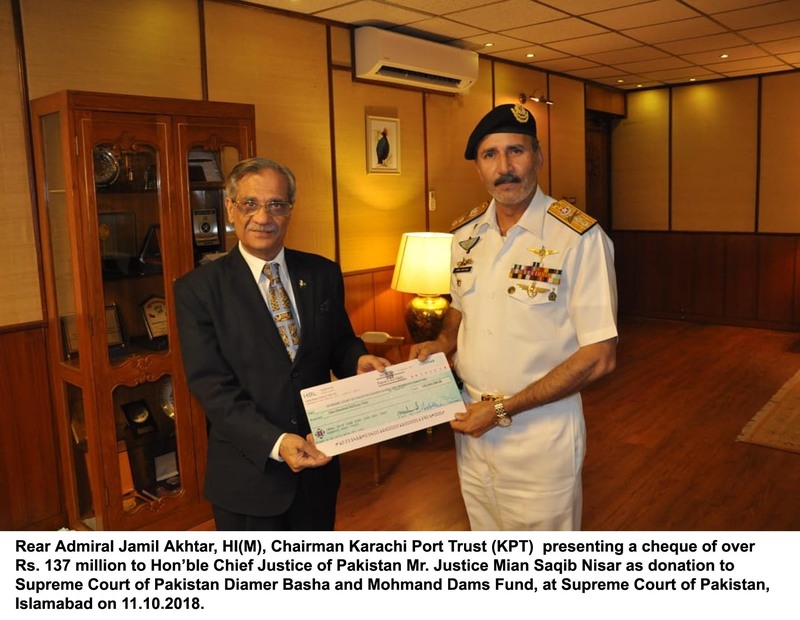 Federal Minister for Maritime Affairs, Syed Ali Haider Zaidi lauds anti marine pollution initiative by Pakistan Navy. 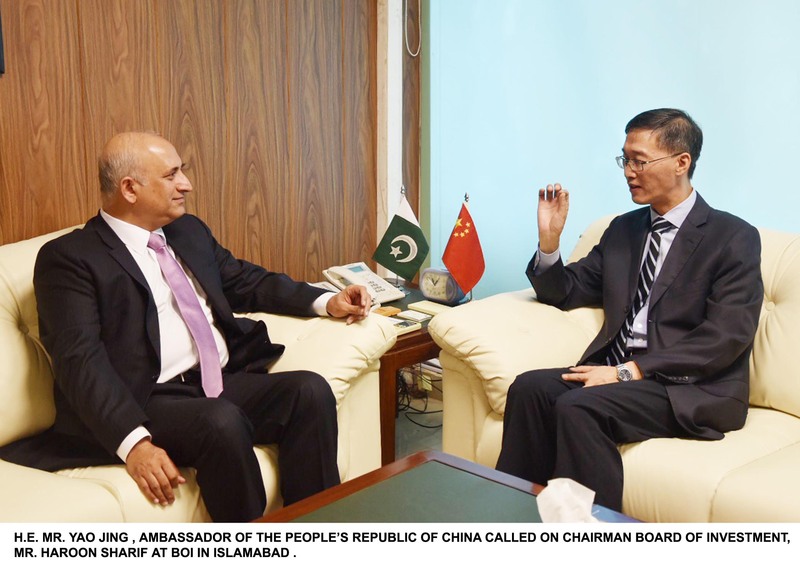 High Commissioner of Pakistan, Maj. Gen. (R) Dr. Shahid Ahmad Hashmat appreciated the role of Sri Lankan armed forces in the UN Peace Keeping operations. Prime Minister Imran Khan arrived in Peshawar today. 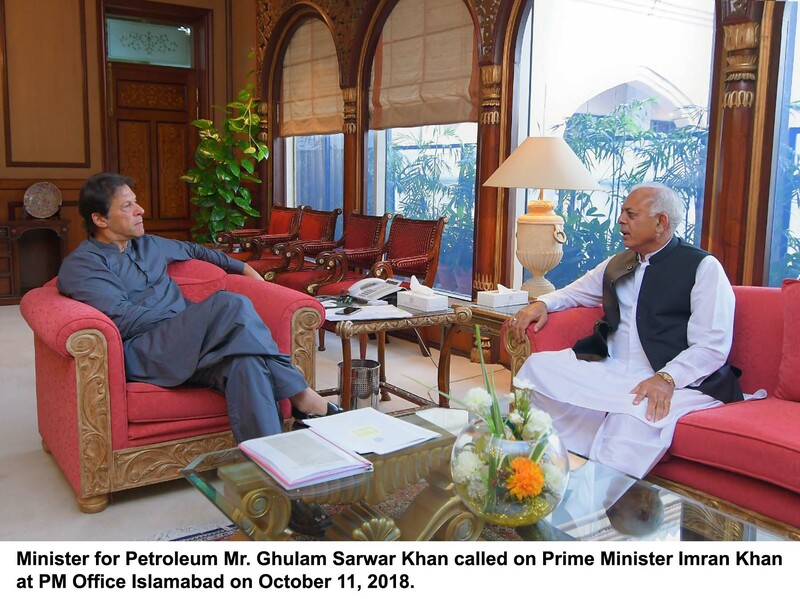 He held a meeting with Governor and Chief Minister Khyber Pakhtunkhwa to review development of the province especially the tribal districts. 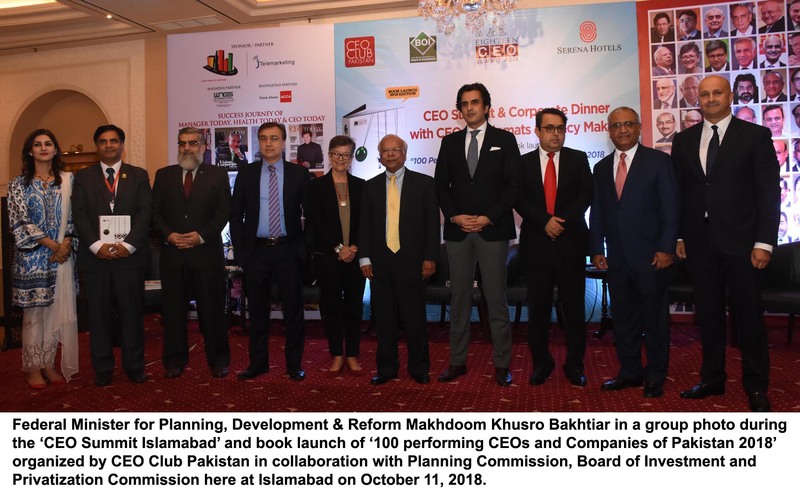 President Dr. Arif Alvi urges the educational institutions to bridge gap between requirements of job market and skills needed to make young generation able in grabbing jobs opportunities. 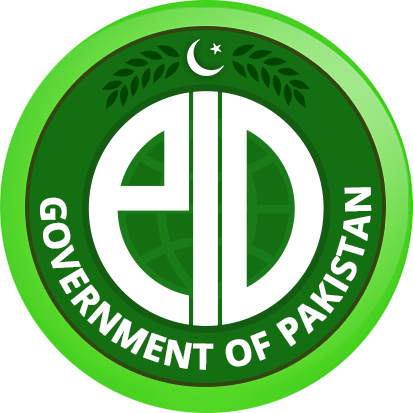 He was addressing a ceremony of Higher Education Commission regarding technical education. 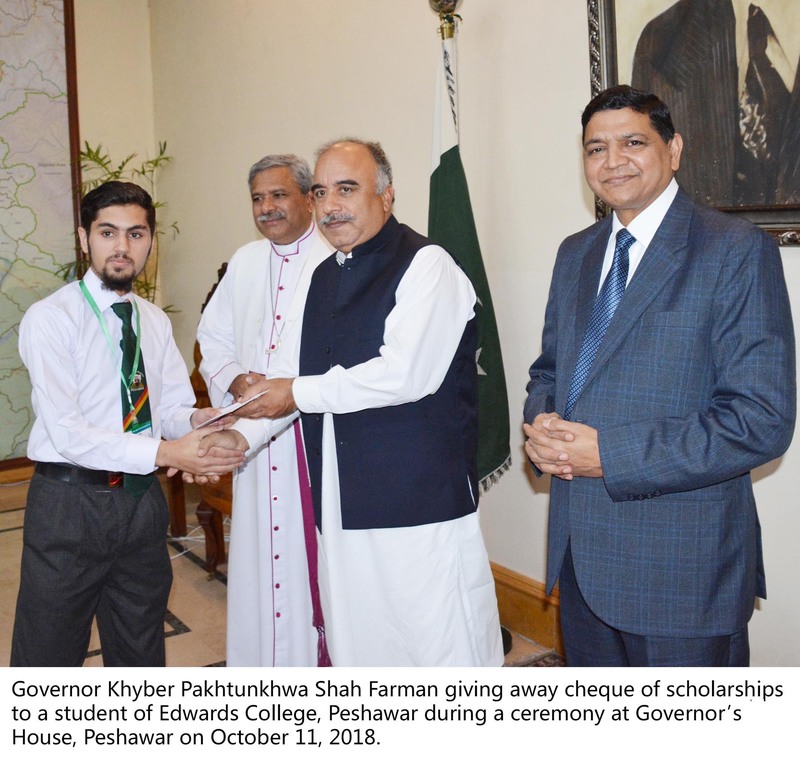 President Dr. Arif Alvi being presented Replica of Holy Quran attributed to Hazrat Usman (R.A) during the International Congress on Islamic History, Culture and Heritage of Kashmir in Islamabad today. 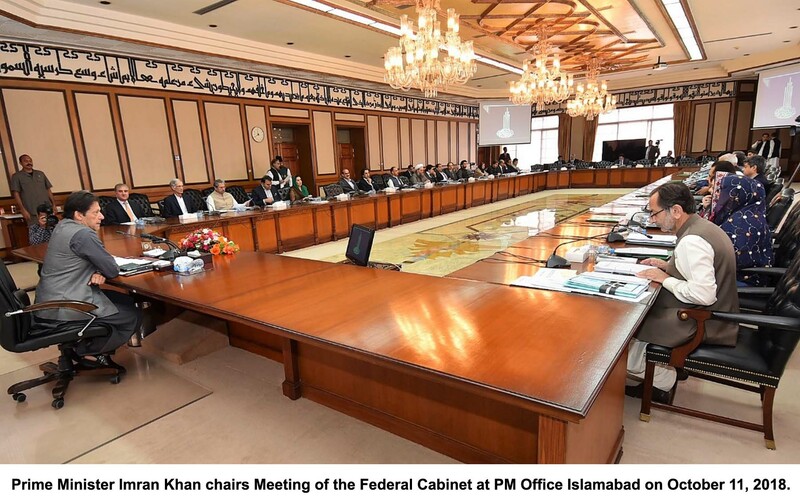 Pakistan offers best #tourism attractions in the world ranging from beach, mountain, and desert tourism: Prime Minister Imran Khan . Plant for Islamabad campaign kicks off in Islamabad today as a part of Prime Minister Imran Khan's #CleanGreenPakistan movement. #Plant4Islamabad . 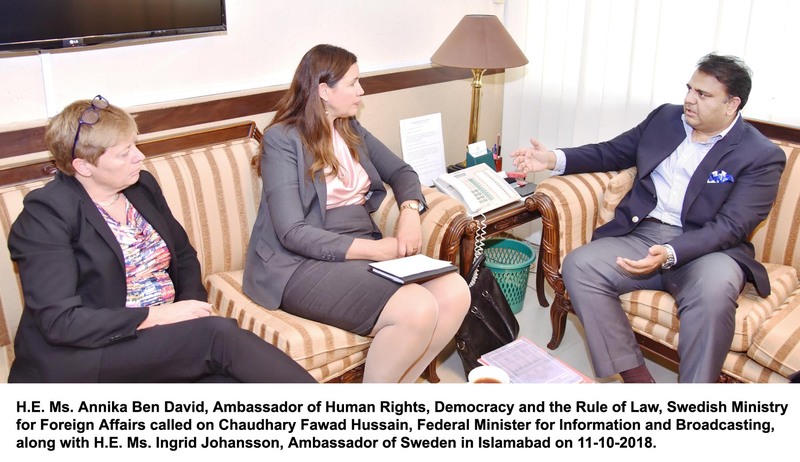 Foreign office Spokesperson Dr. Muhammad Faisal says #Pakistan has been playing a facilitating role in the Afghan peace process as a shared responsibility. General Hasan Küçükakyüz, Commander Turkish Air Force visited Air HQs Islamabad today. 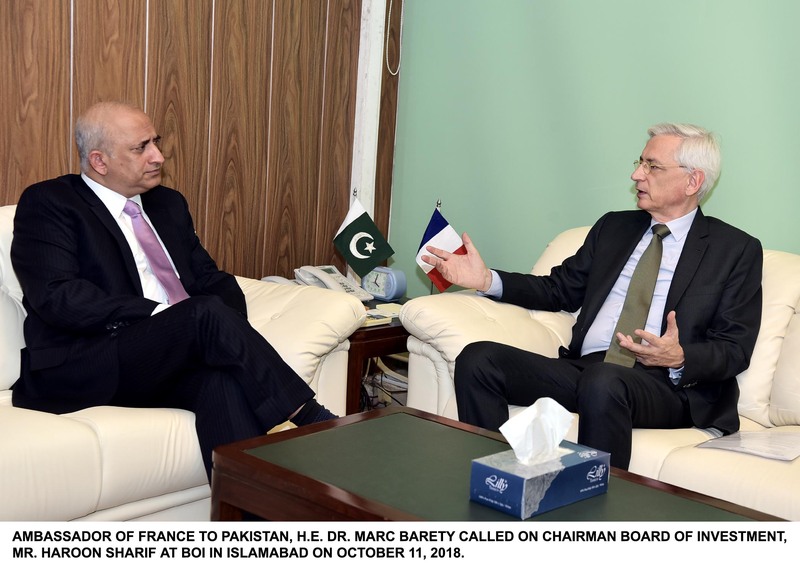 On his arrival at Air Headquarters, the distinguished guest was received by Air Chief Marshal Mujahid Anwar Khan, Chief of the Air Staff, Pakistan Air Force. 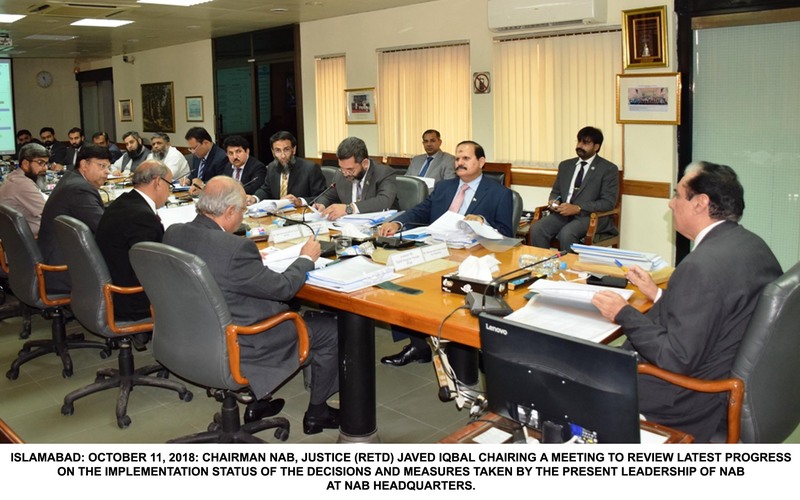 Federal Minister for Aviation and Privatization Muhammad Mian Soomro today chaired a meeting of the Board of Privatization Commission in Islamabad at the Privatization Commission. 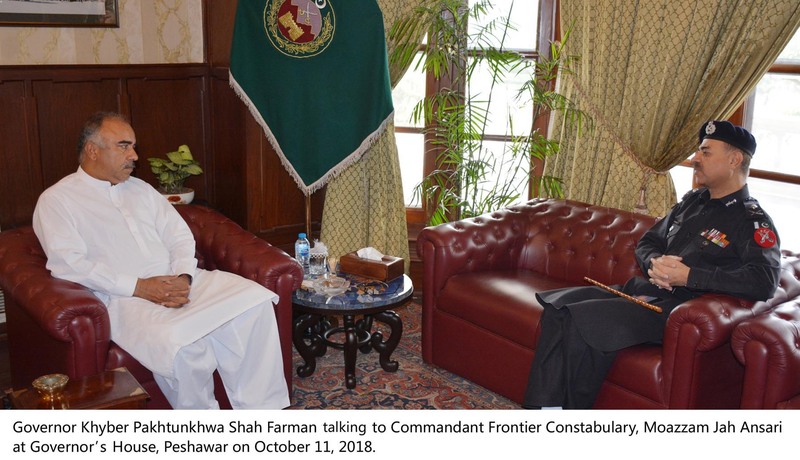 Commander of Royal Brunei Armed Forces called on Army Chief General Qamar Javed Bajwa in Rawalpindi today. During a meeting, regional security situation & matters of professional interest were discussed. 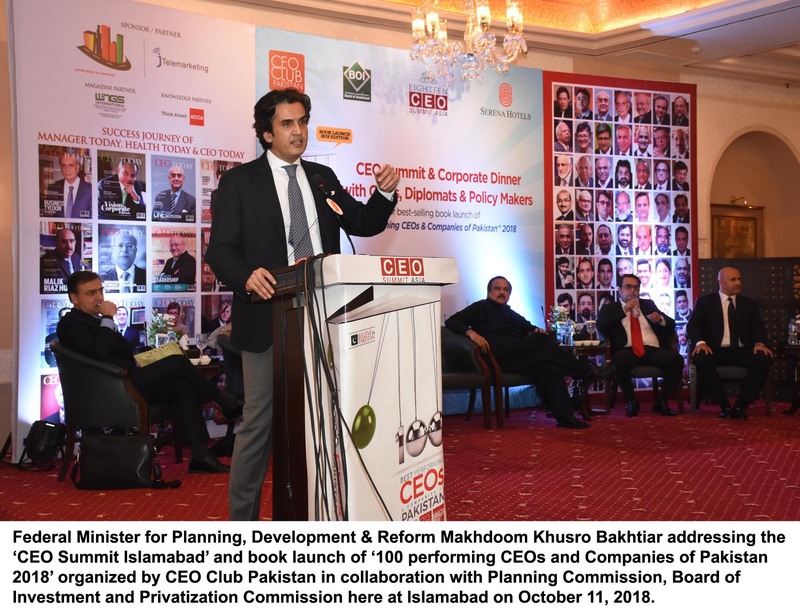 Planning Minister Makhdum Khusro Bakhtyar says the scope of #CPEC has been expanded with a focus on industrial and agriculture cooperation, socio-economic development, trade and market access. 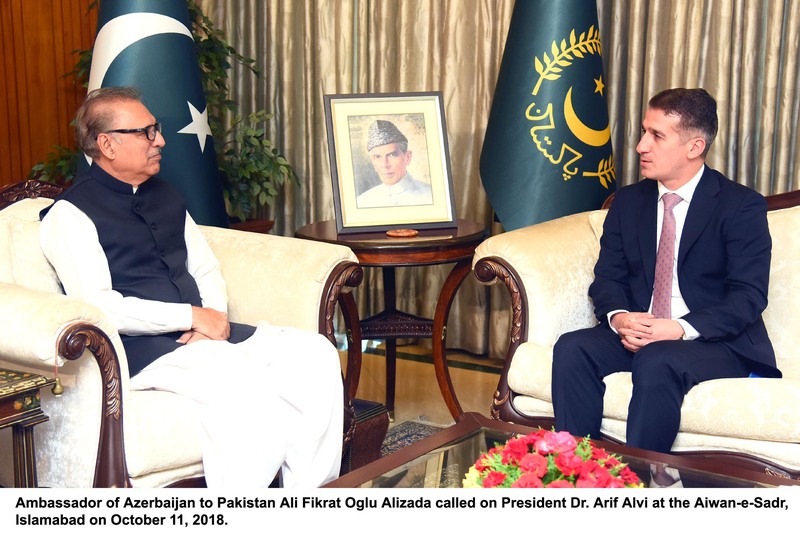 President Dr. Arif Alvi says the Council of Islamic Ideology has a crucial role in creating public awareness about important social issues. 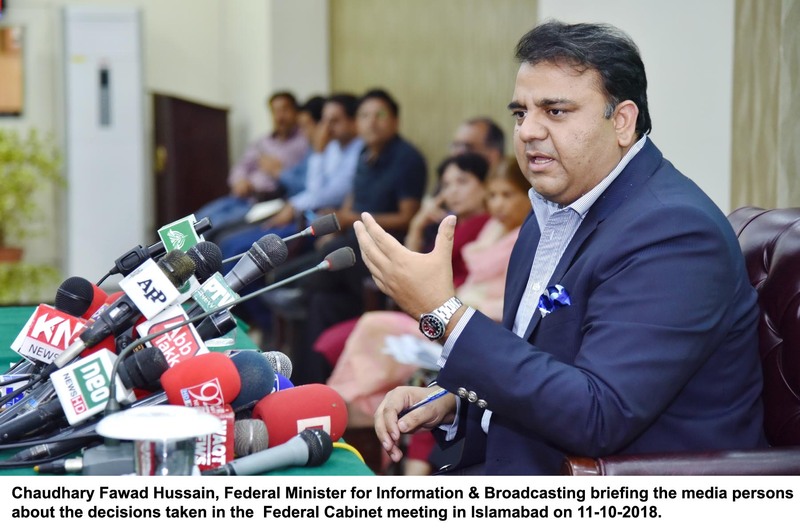 Press Information Department is the principal department of Ministry of Information, Broadcasting, National History and Literary Heritage headed by Principal Information officer (PIO). PID is working since 1947 with the mission to establish an authentic source for timely dissemination of information to people through all forms of media. Copyright © 2017 Press Information Department developed by EBMACS . Total net paid circulation as cerified by the audit bureay of circulation (plwase attach a copy of abc certificate). 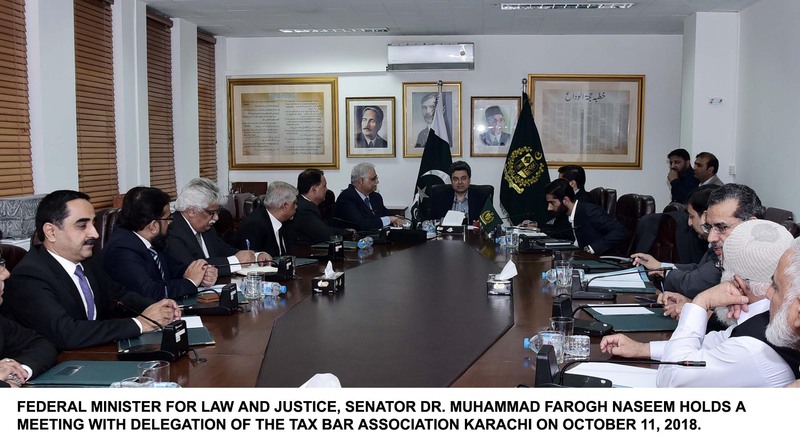 I hereby declare that all the particulars given above are correct and that advertisement contract, from or on behalf of Government of Pakistan will be accepted on this understanding. Certified that Mr./Ms/ is a full time employee of our News Agency/Newspaper/TV Channel. Following supporting documents for processing of my case in question are attached. Employer introductory/recommendatory letter, in original. Six Photocopies prescribed form, duly filled in. Six copies of my recent photographs (Size 1x1). Six photocopies of my NIC.